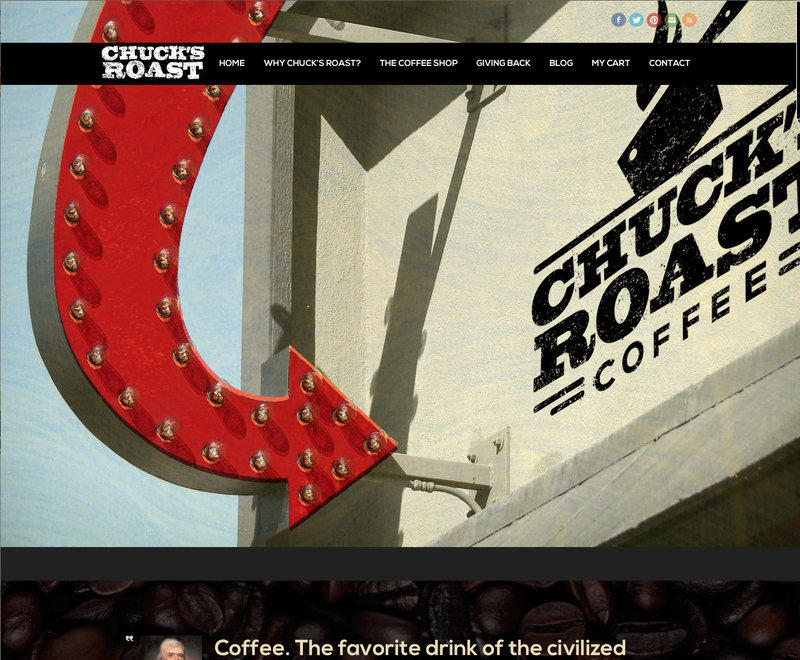 Chuck Jones had a passion for good coffee that he dreamed about turning into a business. 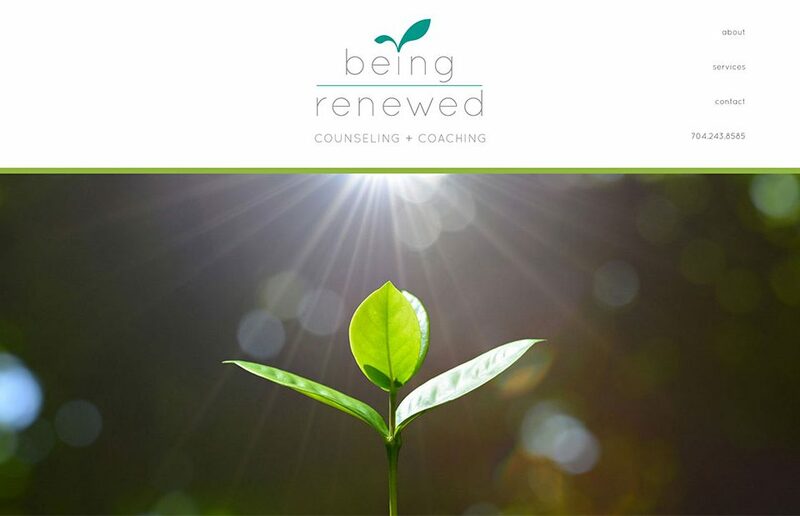 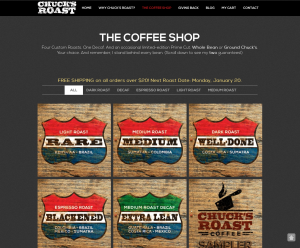 As he worked hard to put all the pieces into place to make this vision reality, his last piece was to create an online store where he could sell his delicious coffee. 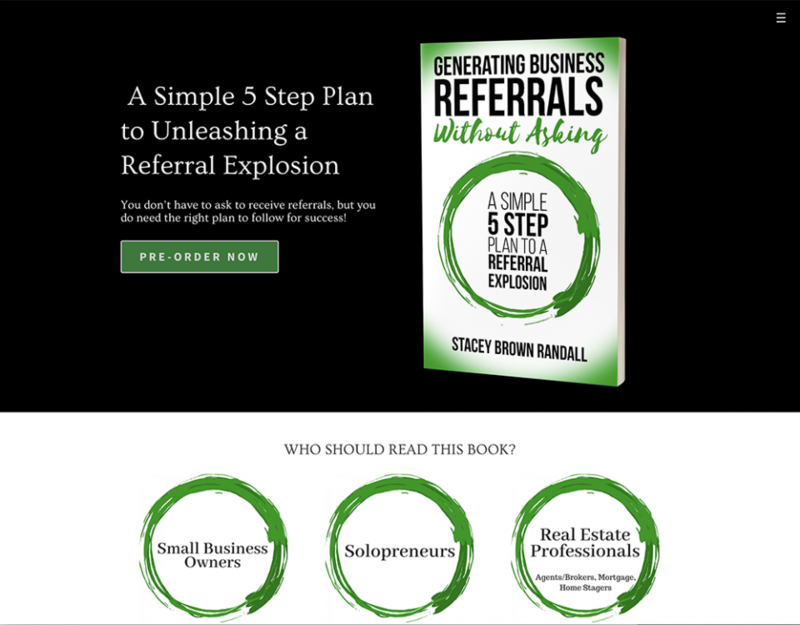 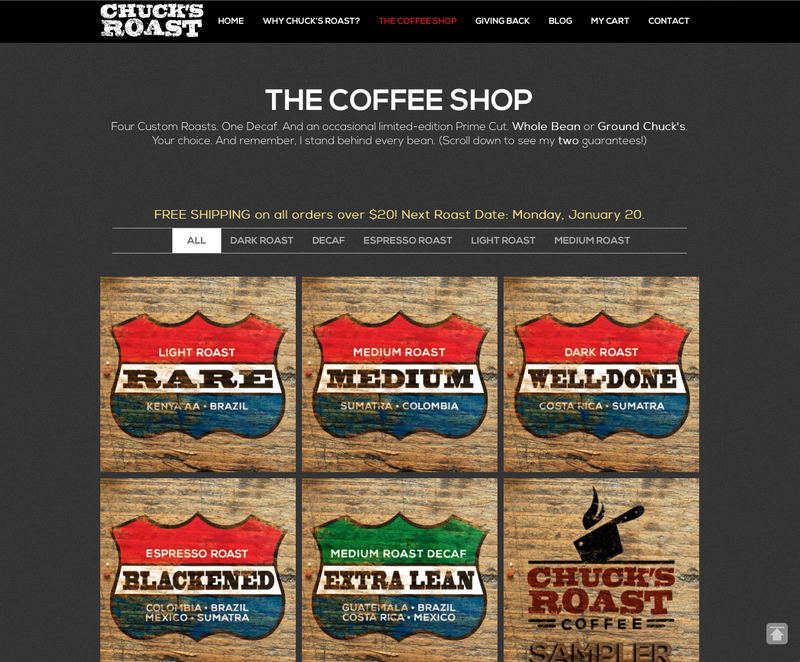 He came to D3 Solutions wanting a a website very similar to the one created for Chuck Jones Direct that was easy to navigate and which made the buying process easy. 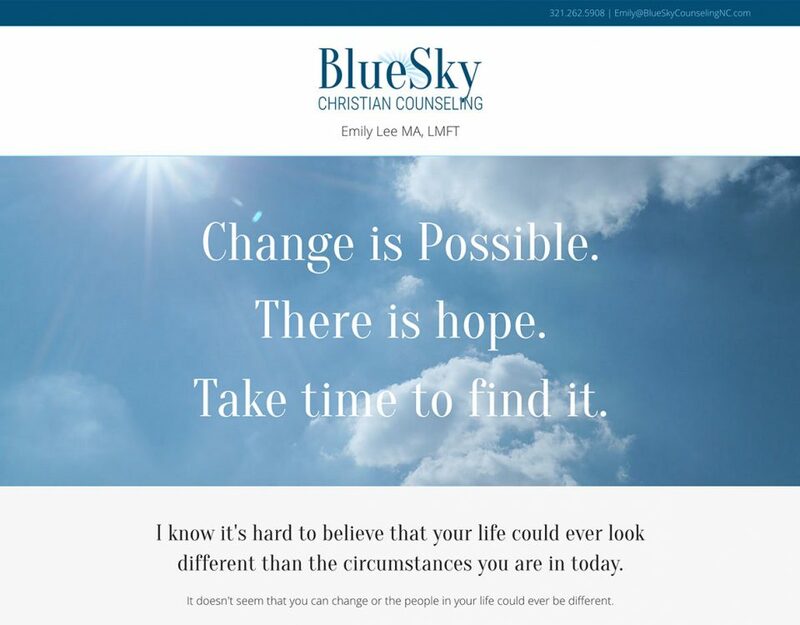 SimpleKey was again the perfect theme to form the foundation for his site. 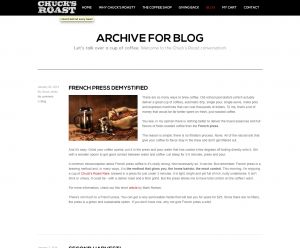 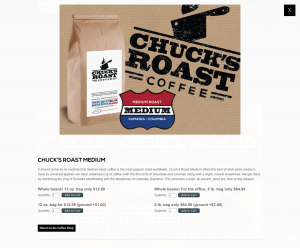 Through a series of customizations, we made his new site reflect his unique coffee brand. 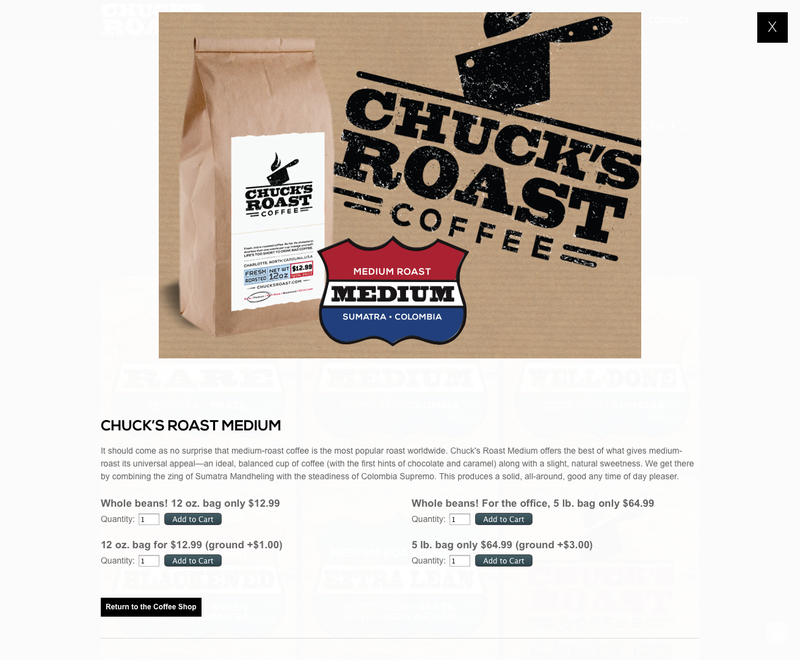 He is now happily selling coffee online and we admit - we love his coffee!